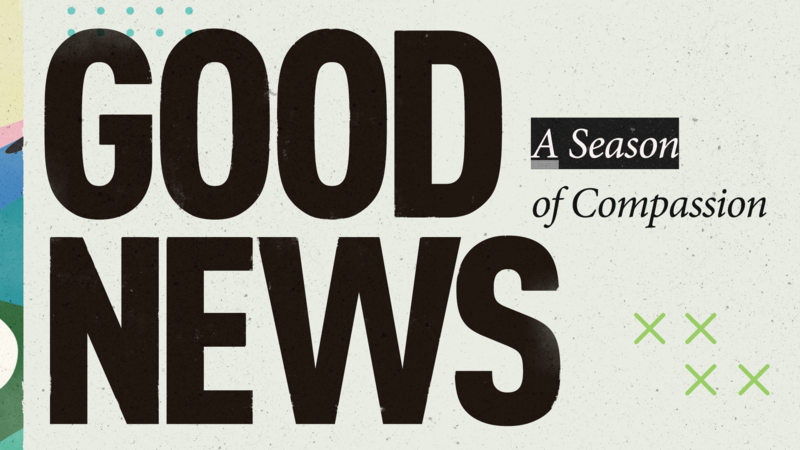 The Gospel is not just doing good and not just sharing news. It’s offering good news! Jesus has come to set the captives free! Jesus has come to bring hope to the hopeless! Jesus has come to bring justice to the poor. Jesus has come to seek and save the lost. Jesus is a King. His Kingdom is already here but not yet what it will be! And we are His ambassadors. We can serve you and not assimilate. We can tell you the truth and love you completely.That’s good news!